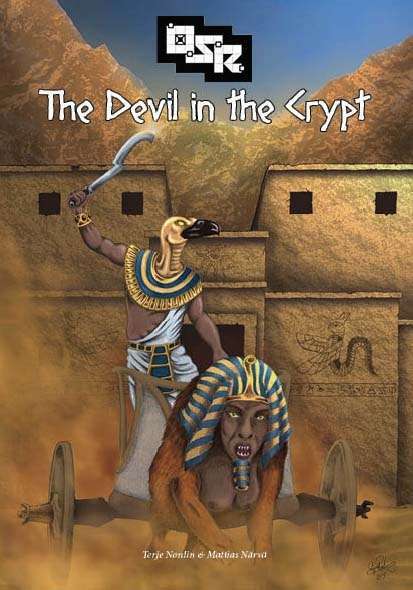 The Devil in the Crypt - Death will come on swift wings to those who disturb the tomb of the Black Pharaoh! Haunted by evil both otherworldly and mundane, the tomb of the sorcerer-king Akhenseti lies waiting. Within its halls are secrets to be uncovered, enemies to be defeated, and weirdness to be encountered. “The Devil in the Crypt” is an OSR adventure for a party of 4-8 characters between level 1 and 3. 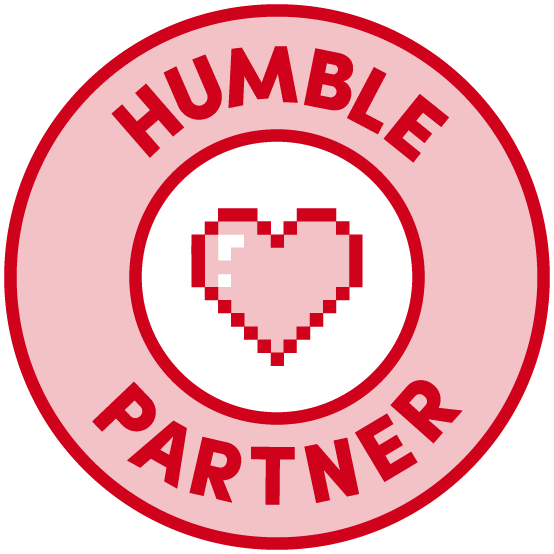 It is designed to be system agnostic and compatible with traditional role-playing games. 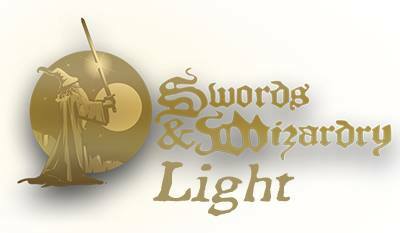 Colonial Troopers - If you know Swords & Wizardry, you already know the system behind Colonial Troopers, as it is one and the same - What if the first RPG was inspired by hard Science Fiction as written by Robert Heinlein, Poul Anderson, Isaac Asimov, and Frank Herbert instead of Tolkienesque fantasy? 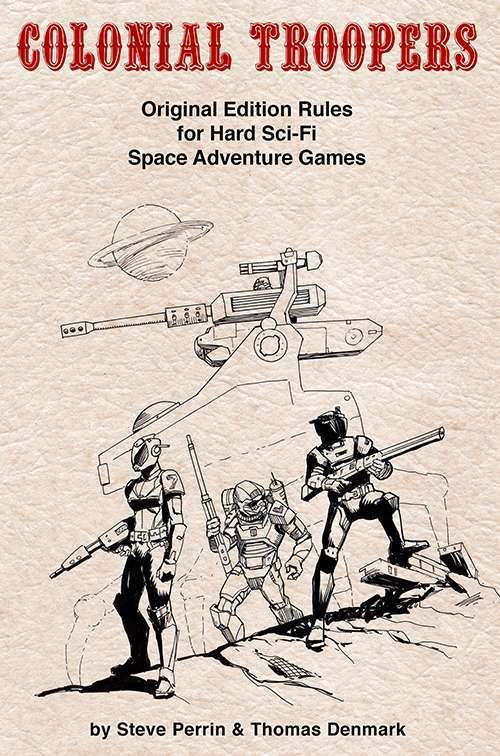 Colonial Troopers is a science fiction RPG compatible with the original fantasy roleplaying game and subsequent editions, and other “OSR” games that follow in the mold of the original like, Guardians, Warriors of the Red Planet, and others. If your tastes run towards battle hardened combat armor, some attention to real physics, and explorations of just what it is to be human, you’ve found the right book. 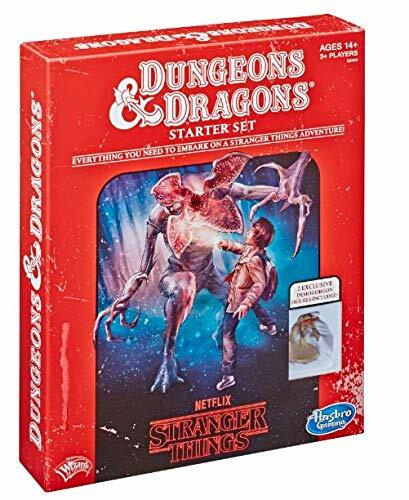 As in the fiction of the above writers, the players are confronted with an unforgiving universe full of wonders and deadly quirks of science ready to astound and enchant, and cull the unwary. 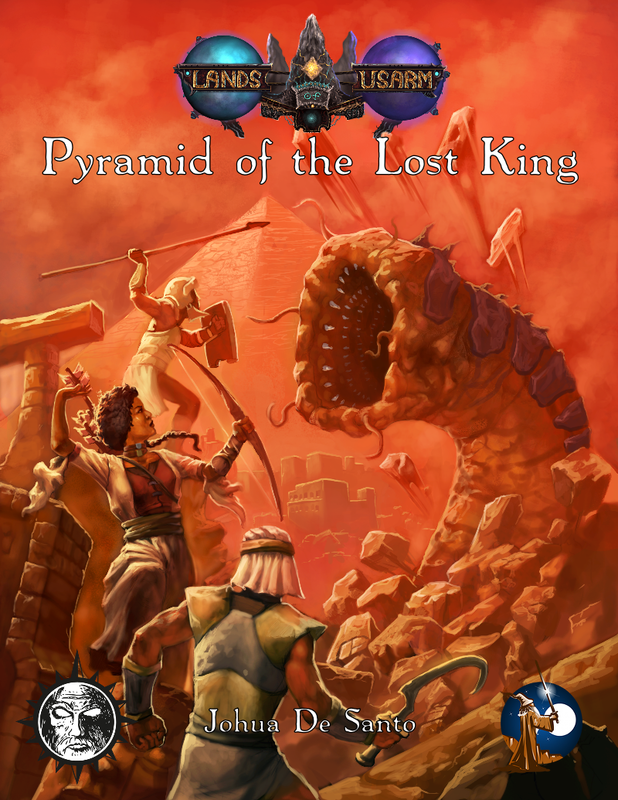 Pyramid of the Lost King - campaign, setting or adventure? Now you don't have to choose :) Millions of year ago the lands of Usarm were devastated by a great Cataclysm in the final days of the war between the Gods of Usa’arm and the demonish threat of the N’zi. 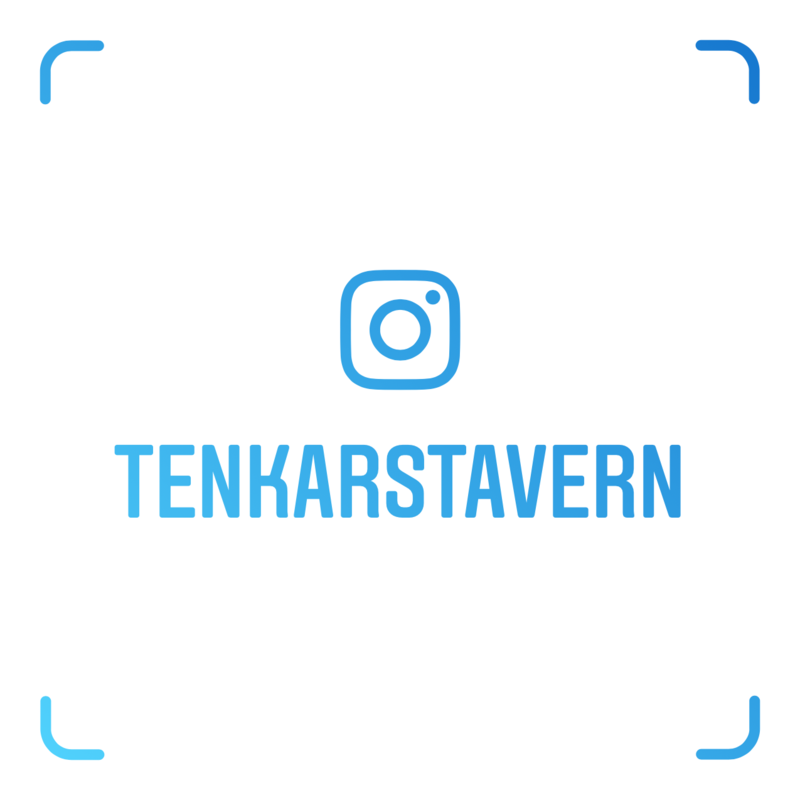 In the wake of a final assault by the Usa’arm the very fabric of reality was torn asunder flooding the world with arcane energies and rips that sundered other worlds and realities … and in the process sank Usarm into the dark depths of ruin. Now, Usarm is home to races and monsters dragged through those rips; refugees who now call a world ravaged by magic home. Wars between some races is common, and a dark threat rises in the North and another in the far south. A south that until now was left unexplored by the peoples of Usarm. Intrigued by the prospect of riches the Merchants Guilds of Newrk stretch their arms and money into the great southern desert of the Saragubi hoping to find new peoples and new cultures to trade with and to grow more wealthy by. Pyramid of the Lost King is designed for play with Frog God Games Swords & Wizardry and can be enjoyed by characters of the first to five level and is as much a campaign as it is an adventure. Within this book lay the trade city of Basq, the Rift Bridge, the Saragubi Desert, and hours of adventure for all who are foolhardy enough to venture into the Desert.